I won’t be writing as many lengthy reviews as I used to. Instead, I will also write shorter reviews. See the discussion in the comments below, and in comments to the next post, if you’re interested why. To avoid clogging your WordPress readers or mailboxes with short posts, I’ll combine a few short reviews in one post. 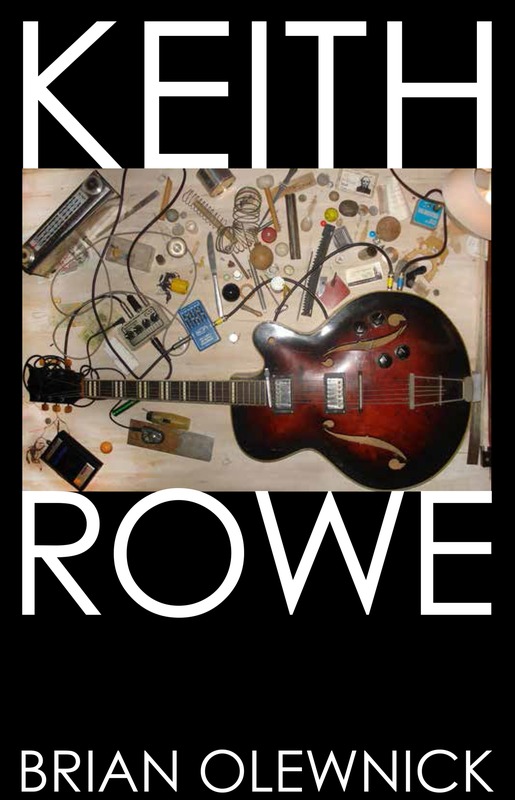 I’m aiming at 1 post a month, featuring two to four books, depending – just as the first short reviews I posted in August. Should you wish to get updates quicker: I’ll generally post the shorter reviews on Goodreads and LibraryThing soon after I’ve finished a book, so you can always friend me there. Those of you that have been reading my reviews for some time know my tastes, and hopefully these shorter reviews will still be useful, even without a high word count. Thank you, and best regards to you and yours. 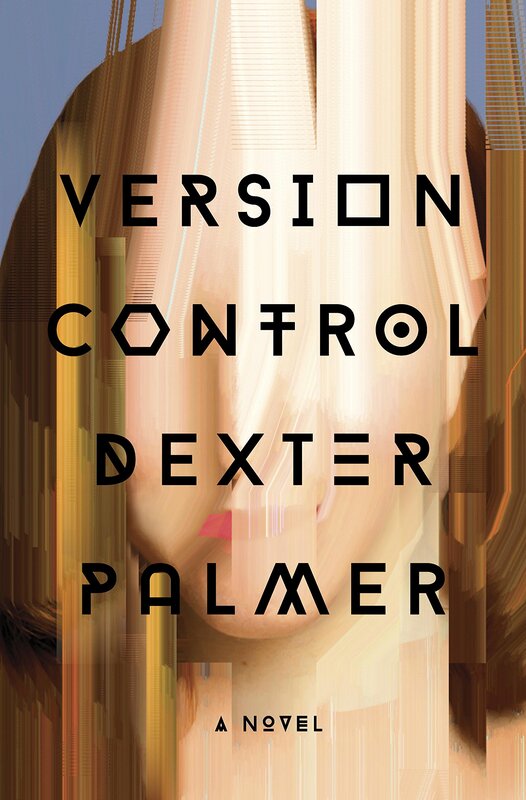 Let me get this out of the way: Version Control – Dexter Palmer’s second novel – is BRILLIANT. Recurrent readers know that I don’t often slap on such high praise. It might just be the best 2016 book I’ve read, and it might just be the best book I’ve read so far this year. It’s either this or Zero K for both questions – I’m having a hard time deciding. It doesn’t really matter anyway. Then again, maybe Version Control might have one thing speaking against it that Zero K has less of. More on that later, especially as this one thing doesn’t really matter right now. 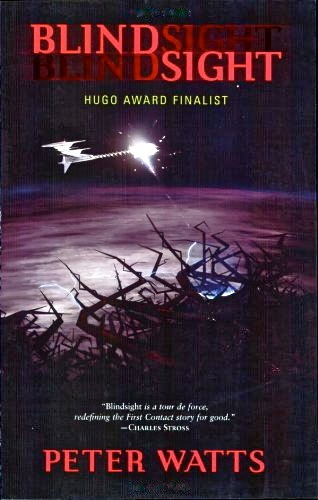 The book didn’t get a lot of attention from the online sci-fi community, so maybe a few introductory remarks are at hand. Version Control is a near-future novel, set in about 10 to 15 years from now. Rebecca Wright is the main character. She works in customer support for an Internet dating site, the same site where she met her husband, Philip Steiner. Philip is a physicist working on a “causality violation device” – a kind of low-key time machine one could say. His work has stalled his career and the physics community doesn’t really take him serious anymore. The couple has lost their son a few years ago.